Chenin Blanc at its very best. 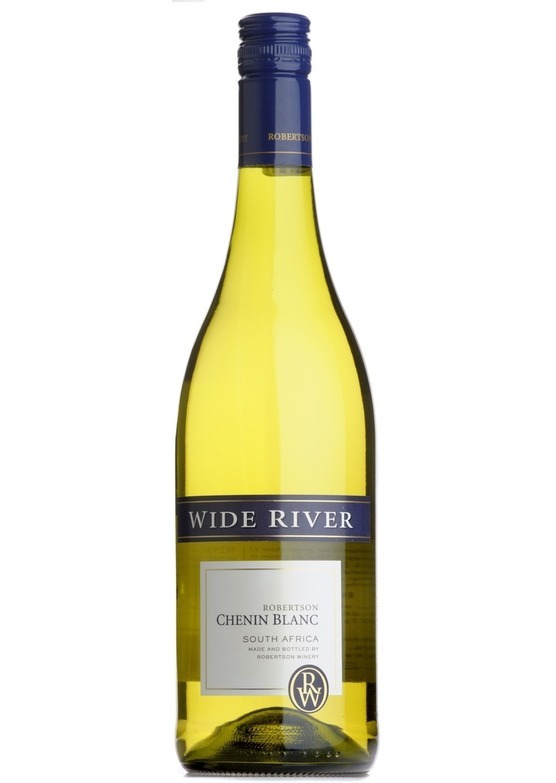 light and fresh, yet with a good depth of soft white fruit, apple and a slight honeyed character. One of the best value whites in our range! Very versatile white, suitable for most lighter dishes, creamed sauces, fish and salads.